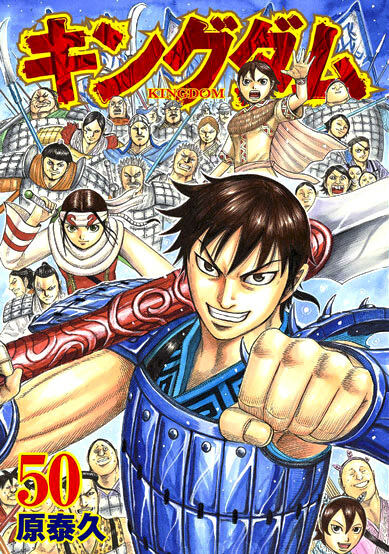 Volume 50 will be removed from our reader soon, but don't worry cause all backlog of kingdom can be found on MangaDex. So next week Akou army will be..... , Ousen need to enter the fray asap. Btw Thank You for the subs, as always.